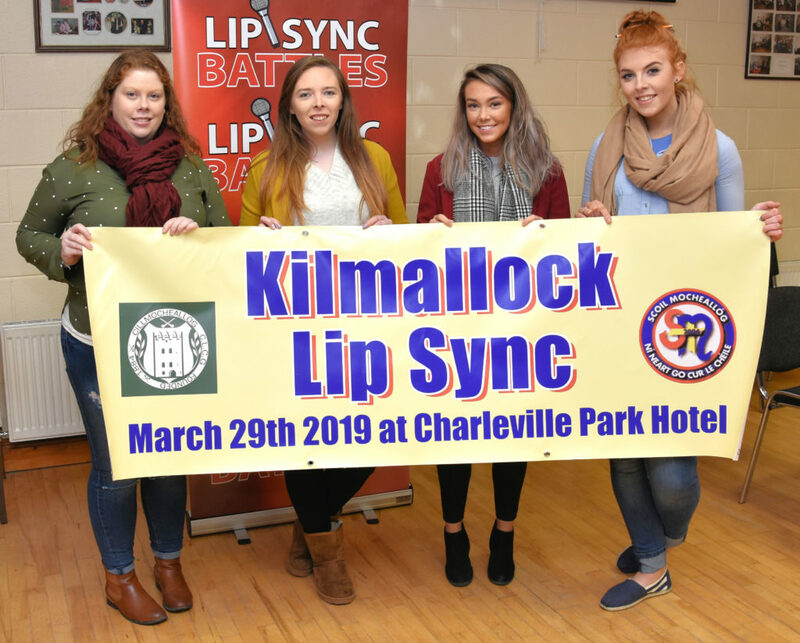 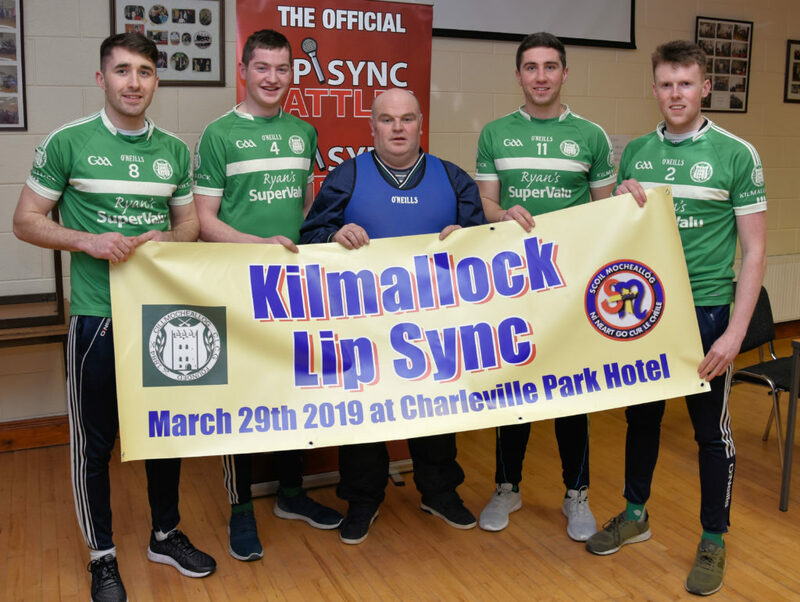 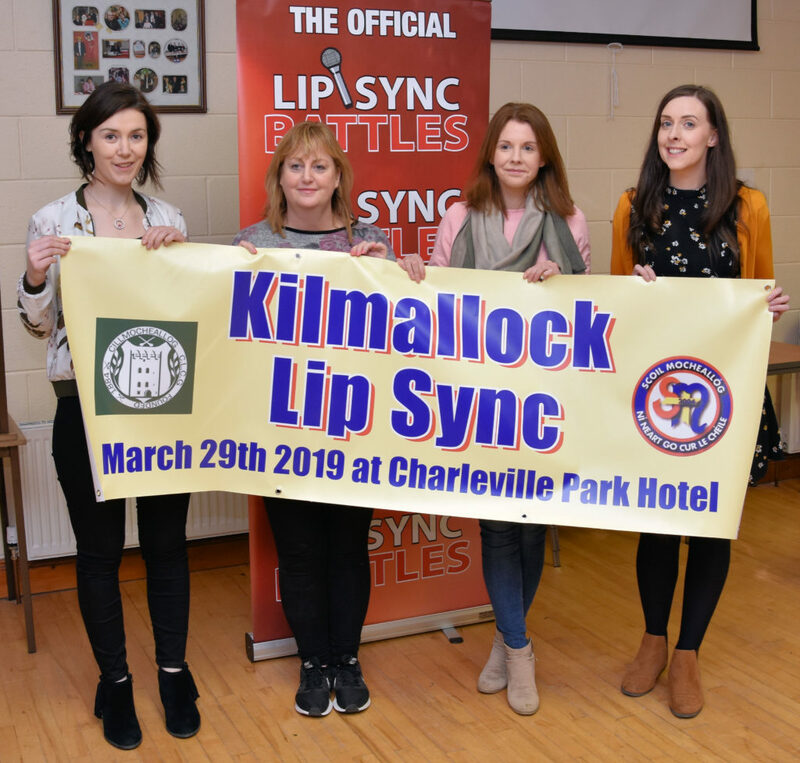 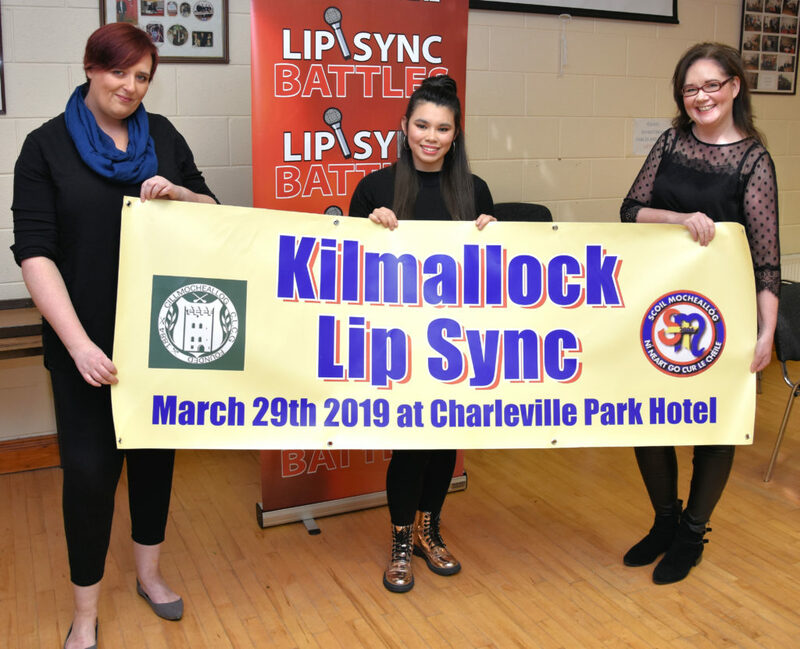 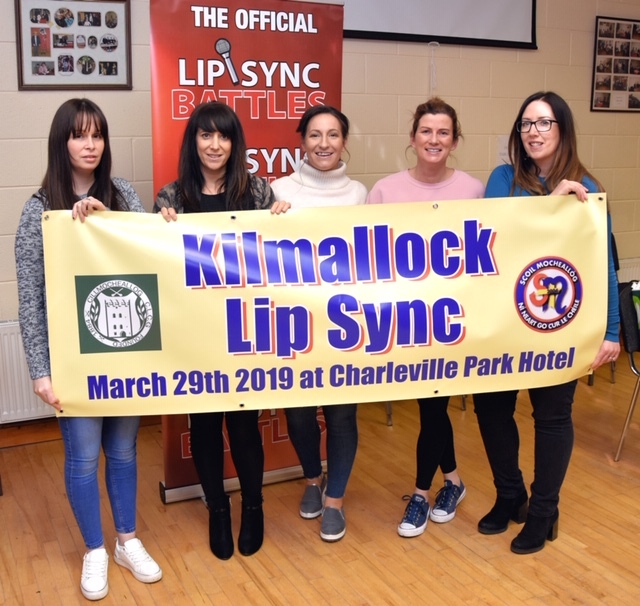 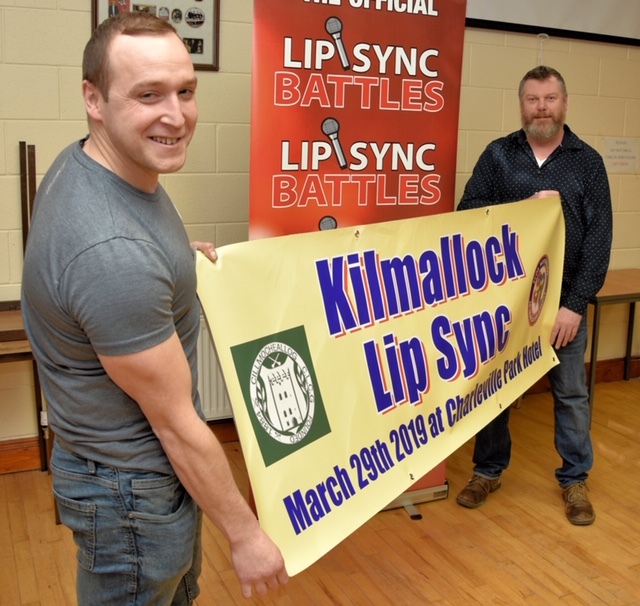 The teams have been announced and finalised for the Kilmallock LipSync Battle 2019 and it looks like it’s going to be some craic!! 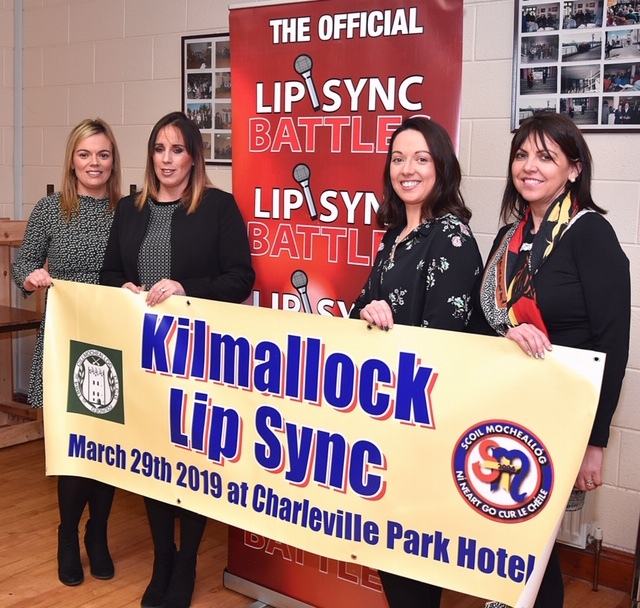 The Groups are Destiny’s Wannabes, D’Icons, Double Trouble, Footloose Ladies, Four and a Half Men, Man Melons, The Candy Girls, The Great Pretenders, The Holy Shows, The Australian Group and Balbec Queens. 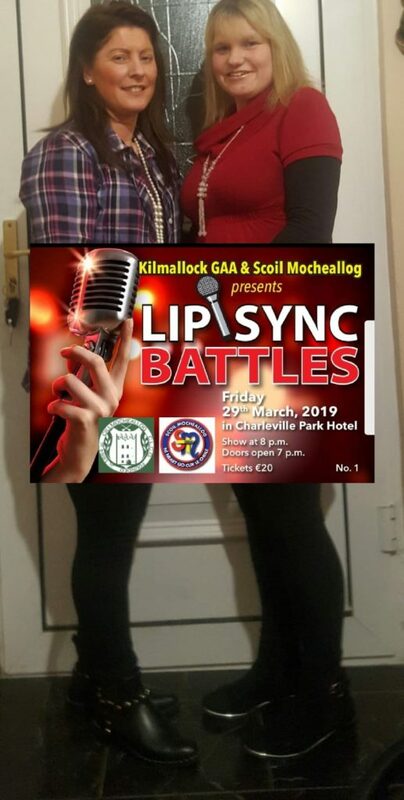 Please support Kilmallock GAA and Scoil Mocheallóg.